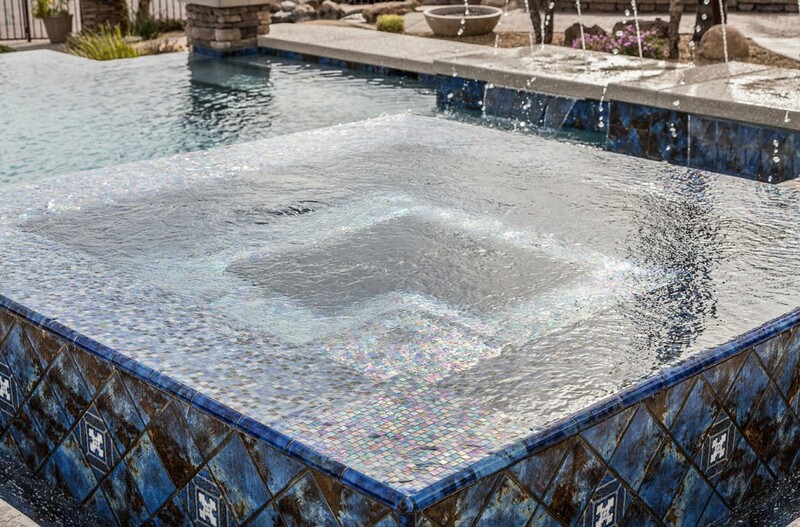 Email us for a FREE 3D Pool Design! 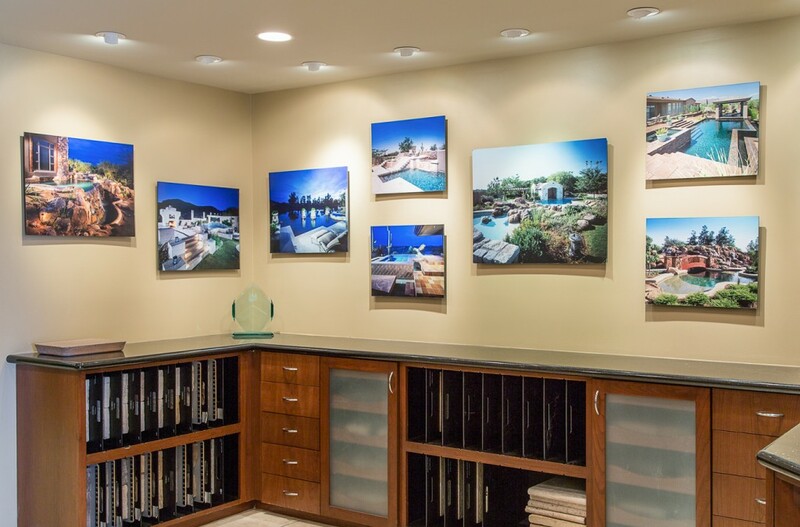 Rondo Pools and Spas would like to personally invite you to visit our Award Winning Design Center. 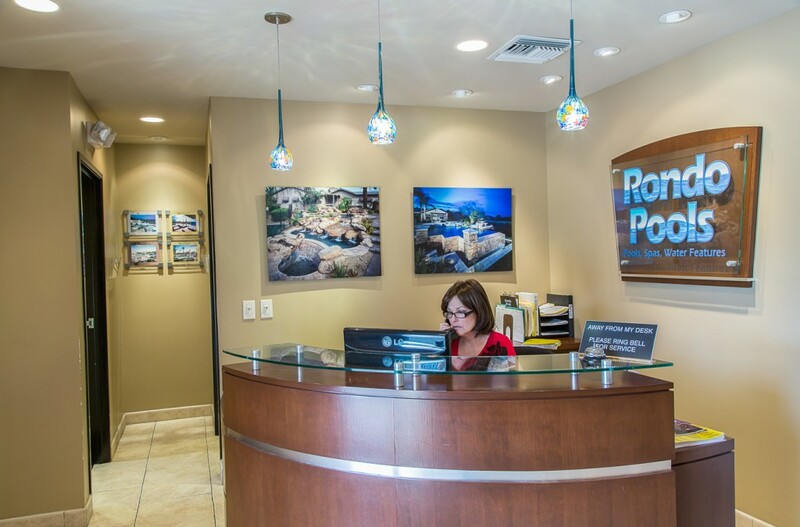 It is our belief that the quality of a company’s office and design center is a reflection of the company and the work that they do. 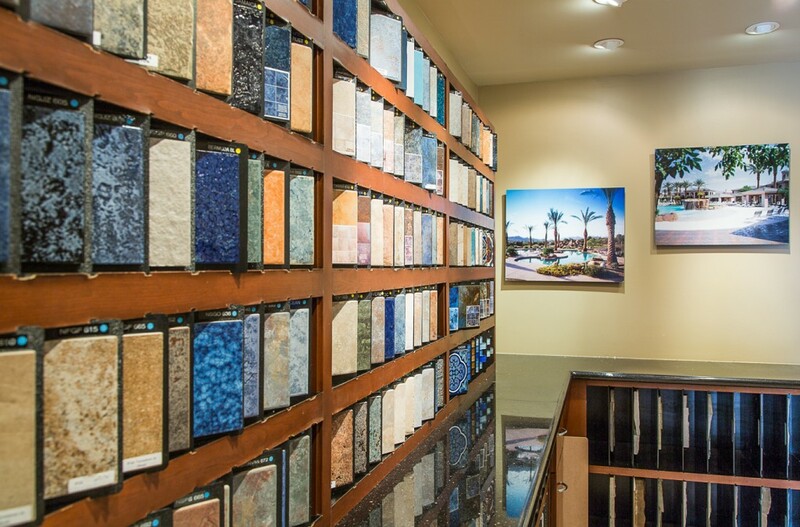 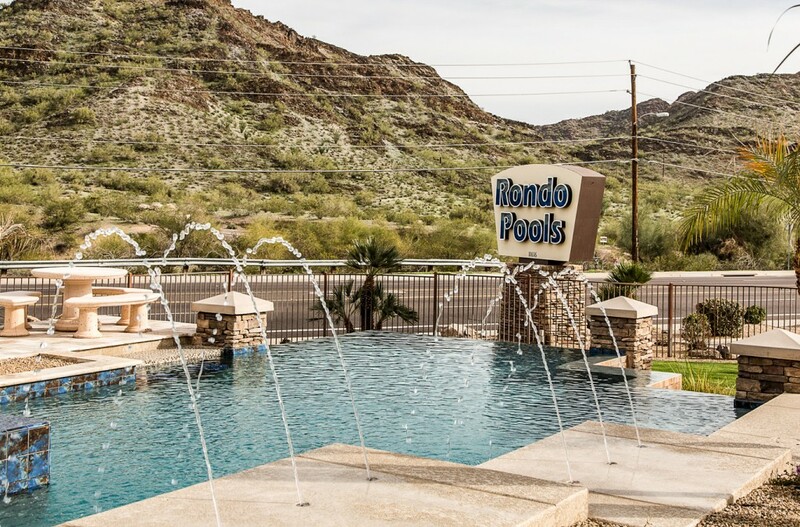 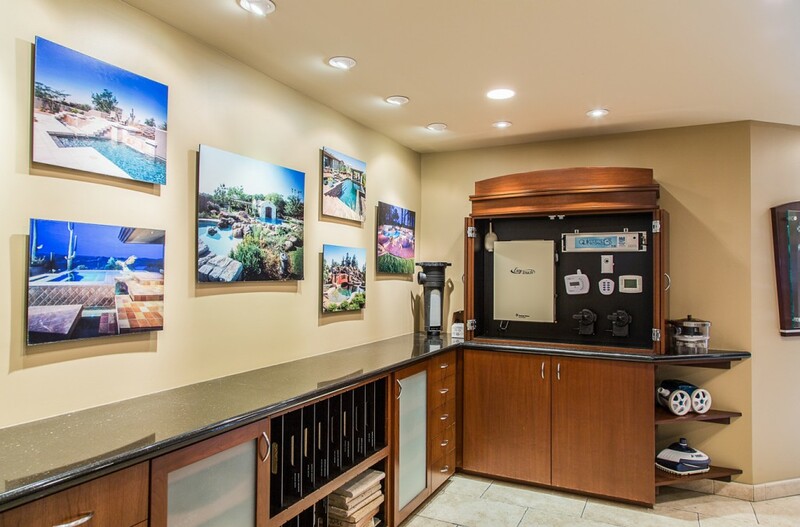 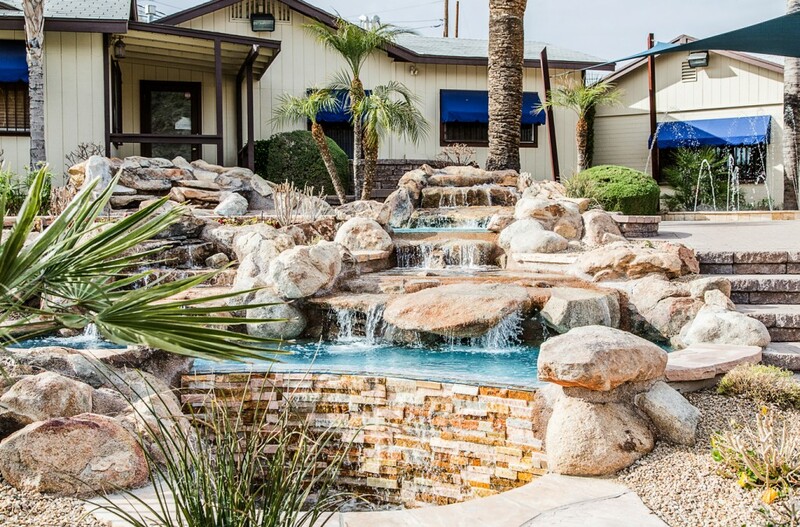 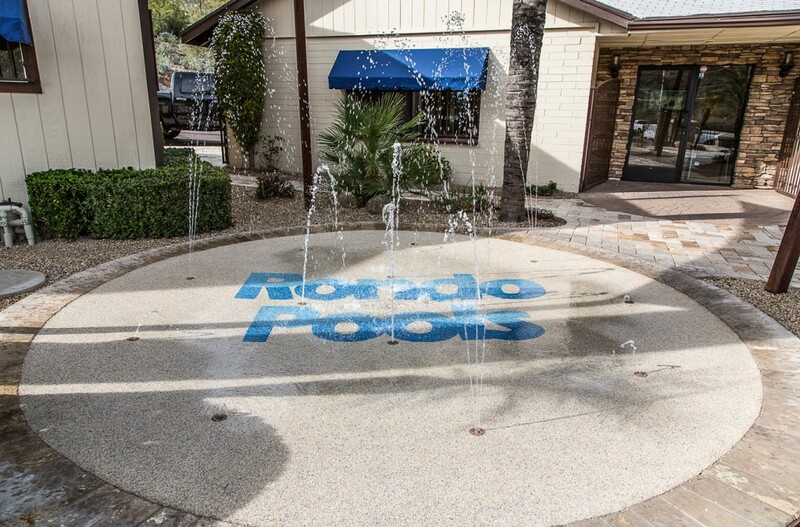 As Arizona’s premier custom pool and spa specialist, Rondo Pools has invested in a design center that emulates the high quality work that we pride ourselves on. 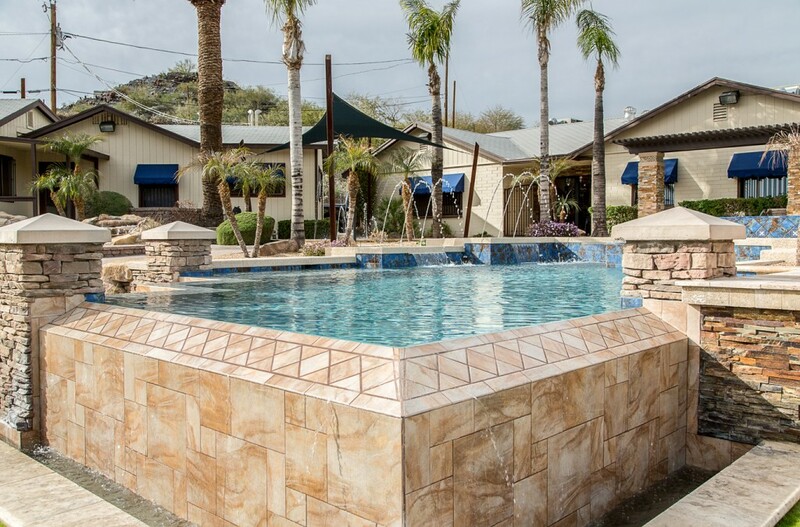 11616 N. Cave Creek Rd.